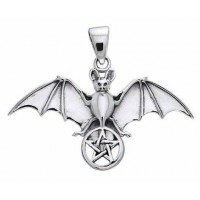 Animal Totems have inspired and supported people all over the world for centuries, and the bat is a very popular spiritual guide. 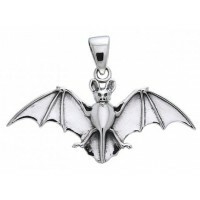 The world's leading manufacturer of fine sterling silver jewelry Peter Stone has released the Animals and Nature line of jewelry, which captures the essence of your favorite animals, empowering you with their strength. 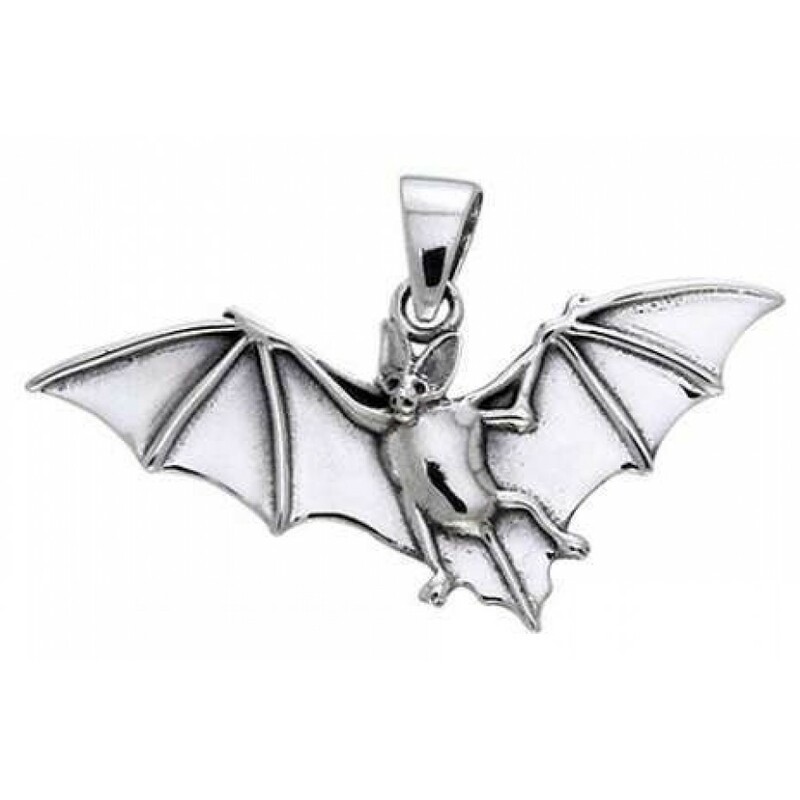 This 7/8 inch tall sterling silver pendant is hand crafted. Item Number: PS-TPD978 | Approximate Size (Inches): 1.00 wide x 0.05 deep x 0.78 high | Approximate Shipping Weight: 0.25 lbs.